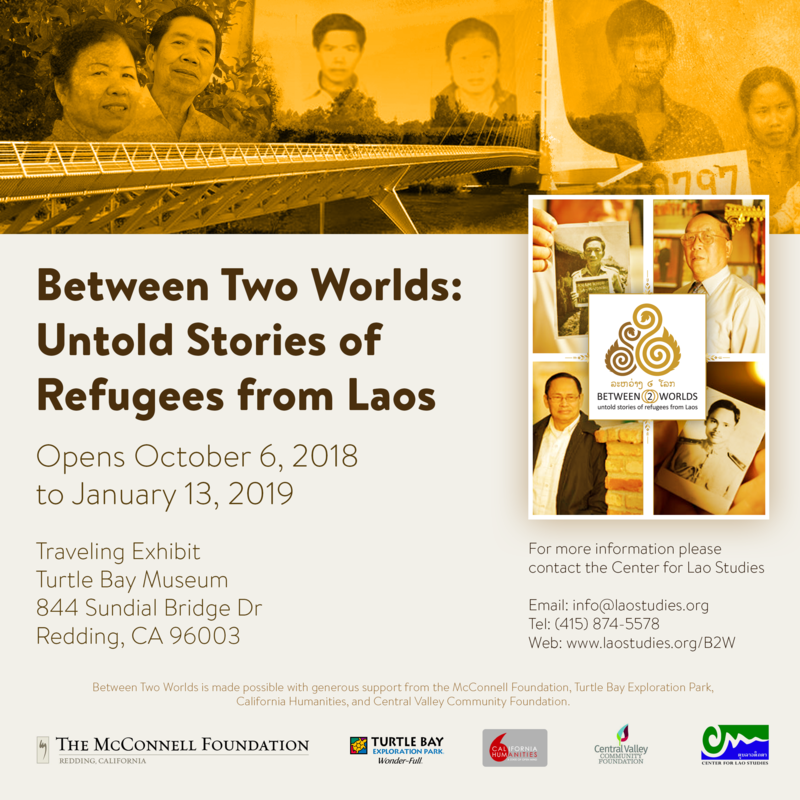 The Between Two Words: Untold Stories of Refugees from Laos (B2W) is a project of the Center for Lao Studies. B2W is made possible with the generous support from The McConnell Foundation, Turtle Bay Exploration Park, California Humanities, and Central Valley Community Foundation. 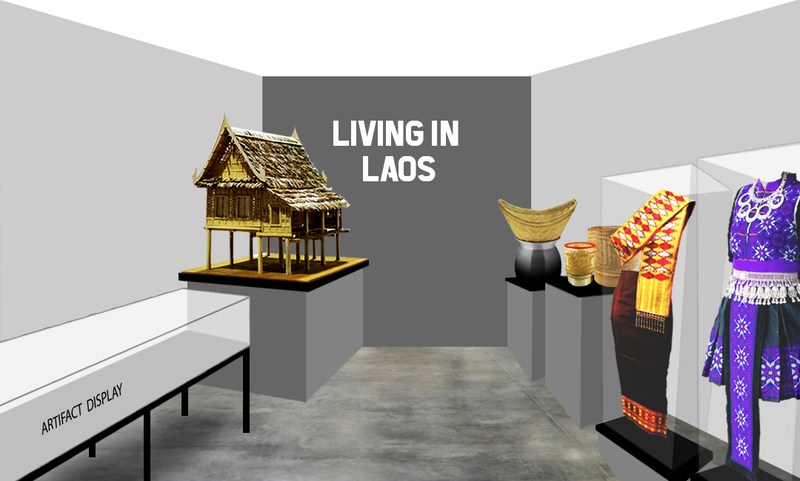 In 2009, the Center for Lao Studies (CLS) launched the Lao Oral History Archive (LOHA) project to document the untold stories of Lao refugees in the U.S. through audio and video media. The LOHA project team interviewed over 20 families of varying ethnicities in the San Francisco Bay Area, CA and Minneapolis/St. Paul, MN and captured the stories of their journeys from life in Laos, to experiences in “reeducation” and refugee camps, to relocation and settlement in the United States. With the generous support of the California Council for the Humanities, the Minnesota Historical Society, the Lao Assistance Center of Minnesota, and the Asian Pacific Endowment, CLS was able to record the interviews and create an on-line archive for them along with related photos and historical documents (www.laostudies.org/loha), which has served as a valuable resource for scholars and community members throughout the world. 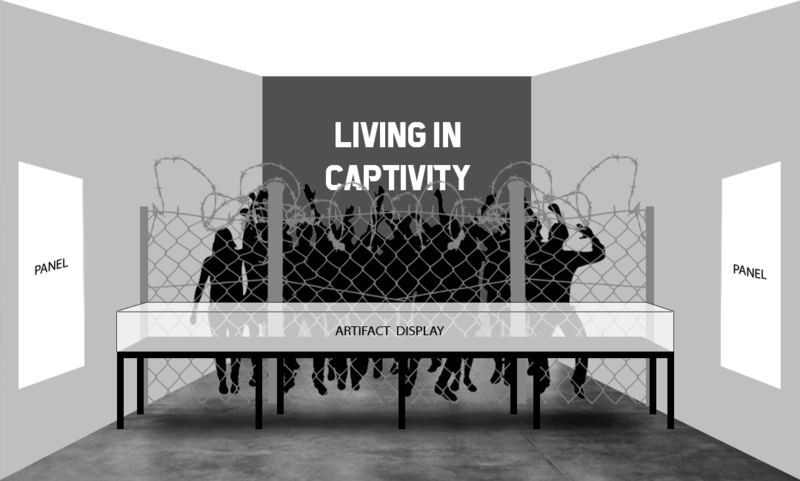 In 2013, with a community grant from the City of San Pablo, California, CLS created a mixed media and photographic installation entitled “Refugees Among Us,” displayed at the San Pablo Art Gallery. 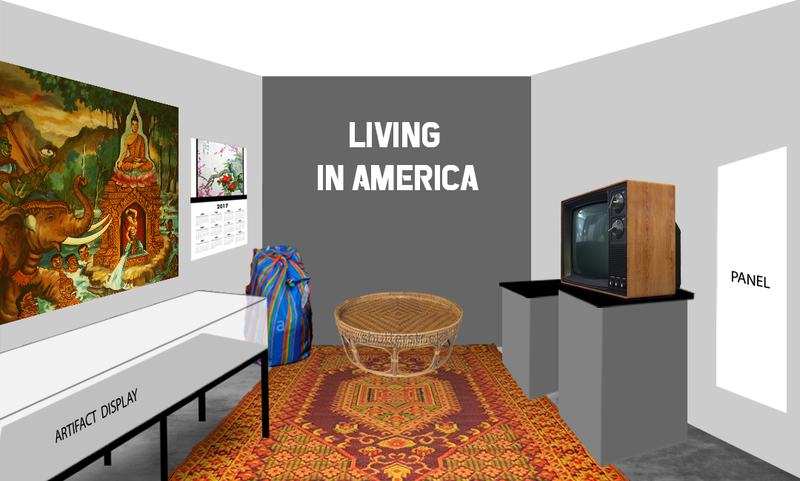 The exhibit included artifacts, photos, documents, and a collection of videos of first-person narratives by multi-ethnic Lao Americans recounting their experiences. 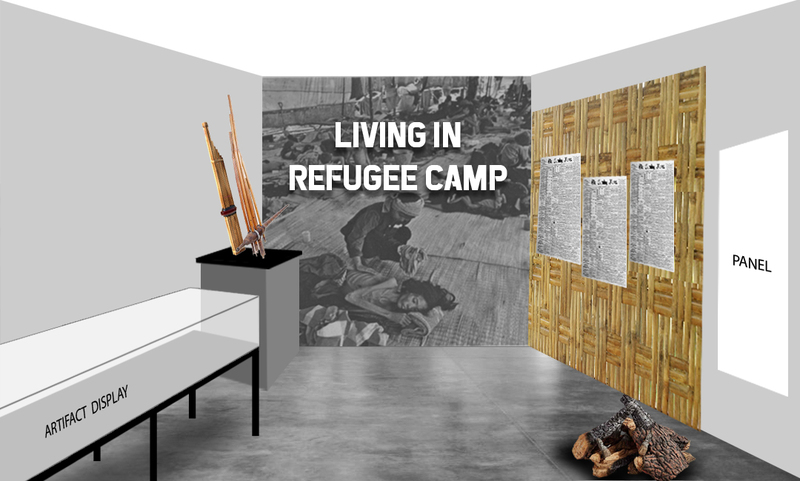 The warm reception of both the San Pablo exhibit and LOHA itself led CLS to develop the current project, Between Two Worlds: Untold Stories of Refugees from Laos (B2W), which will further develop these themes and provide a multi- layered, interactive experience for exhibit participants. These lesson plans are intended to provide high school teachers with the materials necessary to teach about U.S. involvement in Laos during the Vietnam War and the unique story of refugees from Laos who became Lao American. 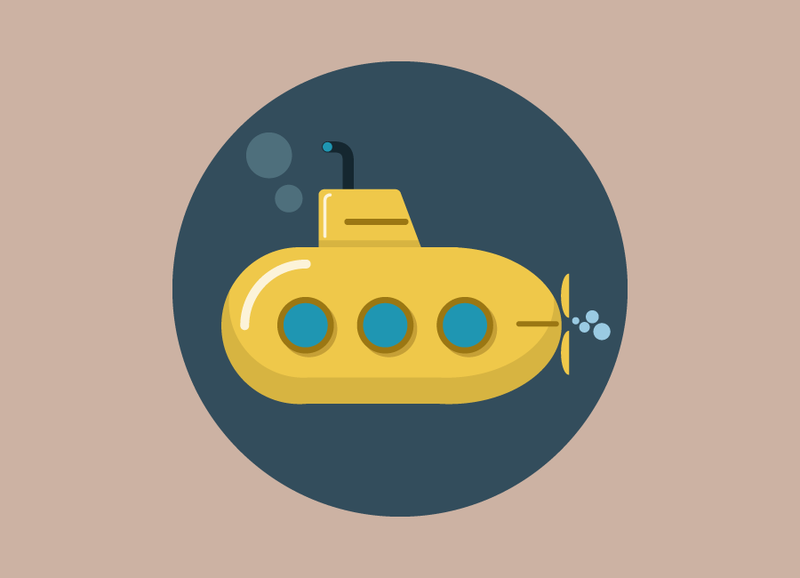 There are very few resources available to teach this content, but it might be useful to first consider why it is important to teach this content. The significance of the Vietnam War is widely recognized, but the history of U.S. involvement in Laos (the so-called ‘Secret War’) remains poorly known even though the conflict was pivotal to the course of history in both countries. The failure of the U.S. and its Lao allies to halt communist movement along the Ho Chi Minh trail not only doomed the U.S. defense of South Vietnam but also drew the Lao state into the wider conflict and drove the U.S. bombing campaign in the country. Despite its long neglect, the war in Laos is part of the American story. Because most Americans remain unaware of these events they know less about their own history and that of their neighbors who were resettled from Laos or are of Lao, Hmong, Mien, Khmu or other heritage. Refugees who resettled to America after war have a unique vantage point on the conflict. Their lives were forever altered by the course of the war that came to their ancestral homes and ultimately took them to their new home in America. The lesson content provided here is intended not just for those teaching in a community with refugee families but is for any teacher and classroom across the country. More than any other, the refugee puts a human face on the war. 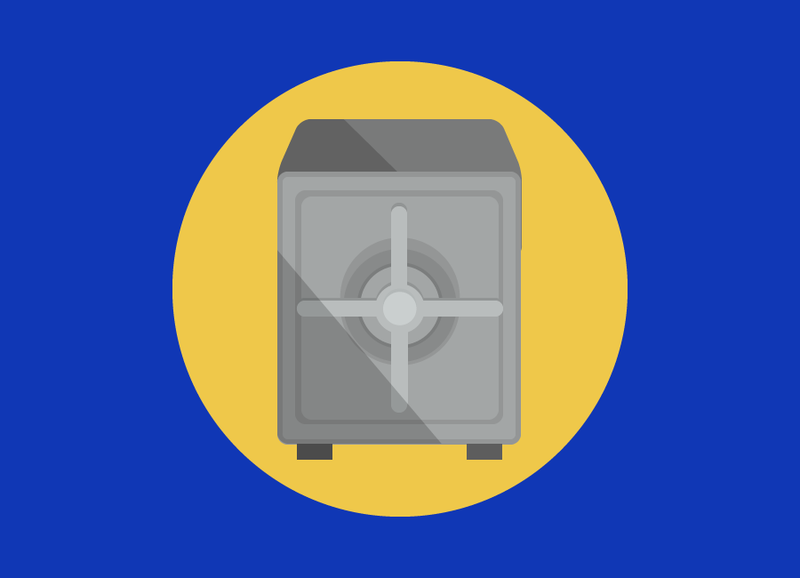 The main objective of these lesson plans is to provide teachers with all the materials and content necessary to teach about the poorly known US intervention in Laos during the Vietnam War and about Lao, Hmong, Mien and Khmu refugees who resettled to America after the war. There are two sample lesson plans to provide possible approaches to teach the material in an engaging and meaningful way for students. The Center for Lao Studies, a 501(c)(3) non-profit organization, was formed in 2006 after the First International Conference on Lao Studies in response to the overwhelming interest in Lao Studies. A Lao American home following resettlement in the U.S. (circa 2002 - present).